1) Large Logo, help display have a good looking. 2) Eco-friendly and high-quality printing, biodegradable material, bring no harm to our environment. 3) Suitable for different items promoting together. Good solution for promoting events. 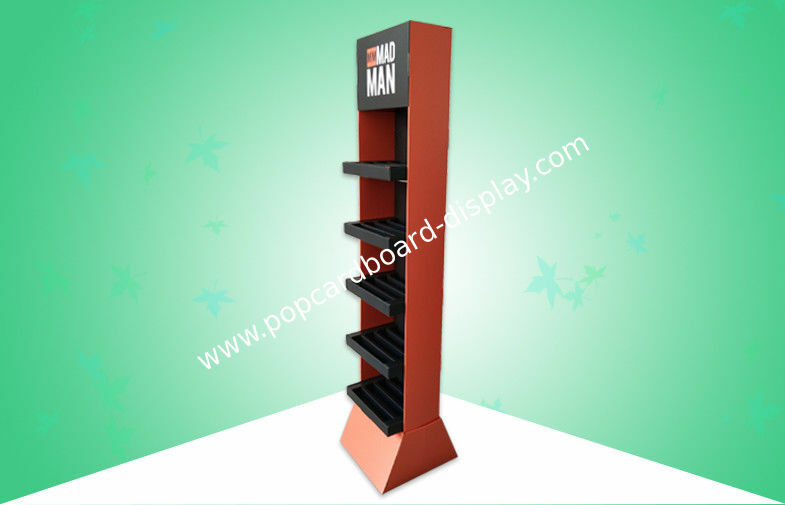 4) Extended shelves help product has a good exposing view and help customer to ease the pick-up goods.